When you set sail with award-winning Norwegian Cruise Line (NCL) you'll be travelling with one of most well-regarded fleets at sea today. For nearly 50 years, NCL has been providing resort-style vacations on some of the world's most sophisticated cruise ships. The first cruise line to introduce the Freestyle Cruising® concept, guests enjoy the flexibility and convenience of no fixed dining times or pre-assigned seating, so they can dine on expertly-crafted dishes prepared by world-renowned chefs when and where they please. Their fleet of 14 purpose-built cruise liners features well-appointed staterooms, world-class dining, shopping and entertainment, together with full-service spas, fitness centres, and supervised kids and teens clubs. Among its many accolades, the cruise line has been named “Europe's Leading Cruise Line” for eight consecutive years, as well as “Caribbean's Leading Cruise Line” for the third time and "World's Leading Large Ship Cruise Line" for the second year by the World Travel Awards. 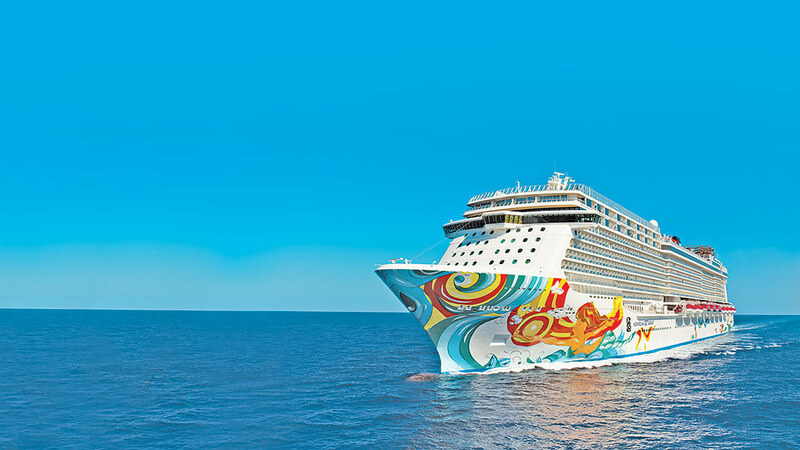 Featuring an excellent array of award-winning itineraries across the Caribbean and Atlantic, Norwegian Cruise Line invites you to come on board and experience why an NCL vacation is unlike anything else. 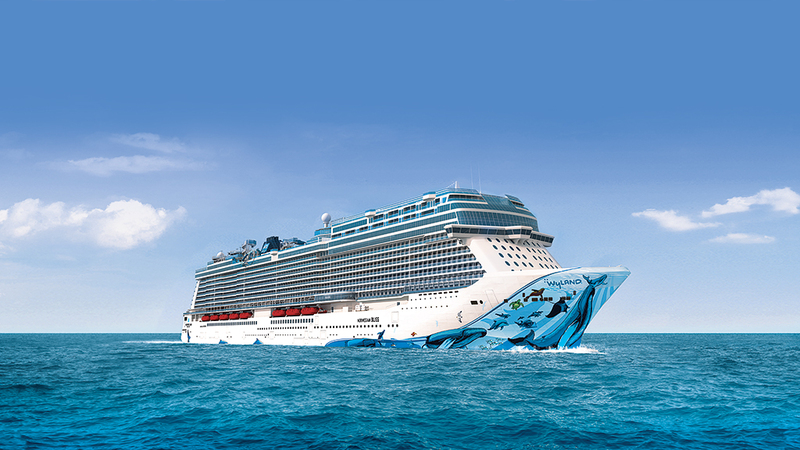 Experience Freestyle Cruising® aboard Norwegian Cruise Line's extraordinary cruise ships.